Canadian indie crew Nap Eyes are at last ready to unleash their new album. 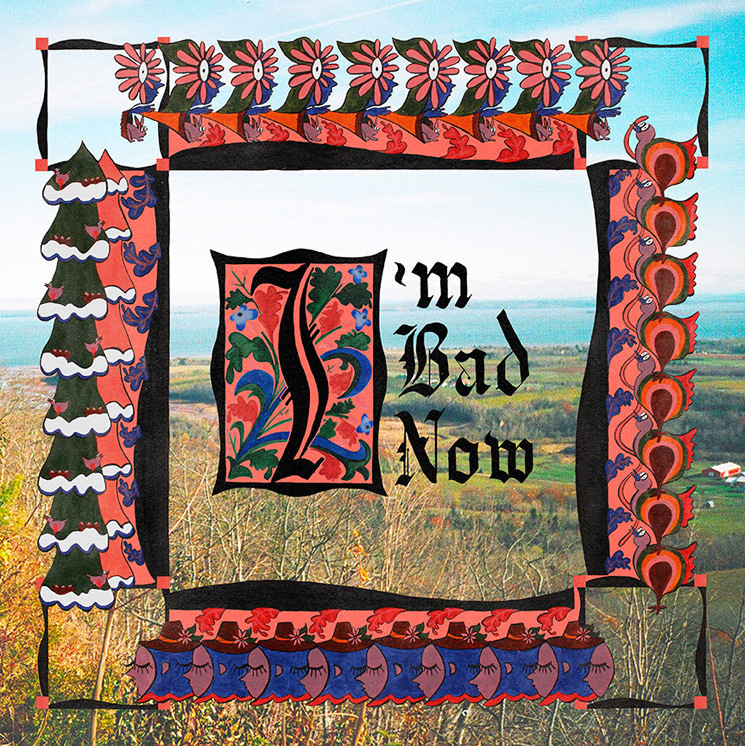 Today the band announced I'm Bad Now will arrive on March 9. The album will mark the follow up to 2016's Thought Rock Fish Scale, and it will be out via You've Changed in Canada, Paradise of Bachelors in the U.S. and Jagjaguwar everywhere else. I'm Bad Now will mark Nap Eyes' third album. According to a press release, the new record "achieves a new sonic clarity, depth, and range to match the effortless melodies and extraordinary writing. It's the band's most transparent and personal set of songs to date, in which singer Nigel Chapman interrogates social, psychological, and spiritual milieus for clues about the elusive nature of knowledge." For a taste of that, you can check out a new lyric video for album opener "Every Time the Feeling" at the bottom of the page. To go along with the new album, Nap Eyes have mapped out a tour of North America and Europe. You can see all the dates, as well as the new album's tracklist, down below.